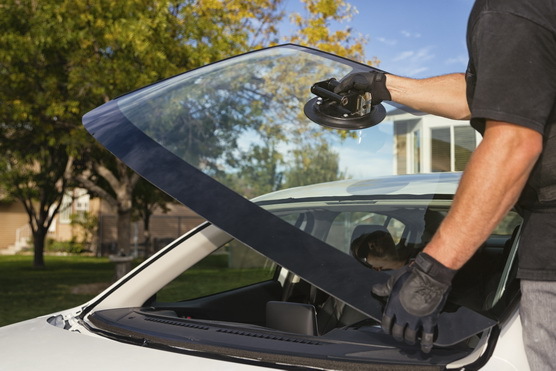 We can replace windshields in all types of vehicles, foreign, domestic, cars, trucks, SUVs and commercial vehicles.﻿﻿ A windshield in top condition is essential to your safety. ﻿We can also replace the rear-sliding Or Solid One Piece ﻿windows most commonly found on pick-up trucks Suv,Vans . We install these moving window parts Or One Piace Back Windows as expertly as we install windshields. The size of the window doesn't matter – it's the quality of glass we use, and the extensive experience we have in assuring the safest installation possible. 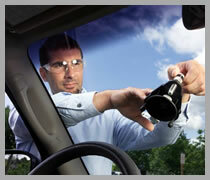 We offer Car Door Window Replacements & Repairs for all types of domestic and foreign makes and models. 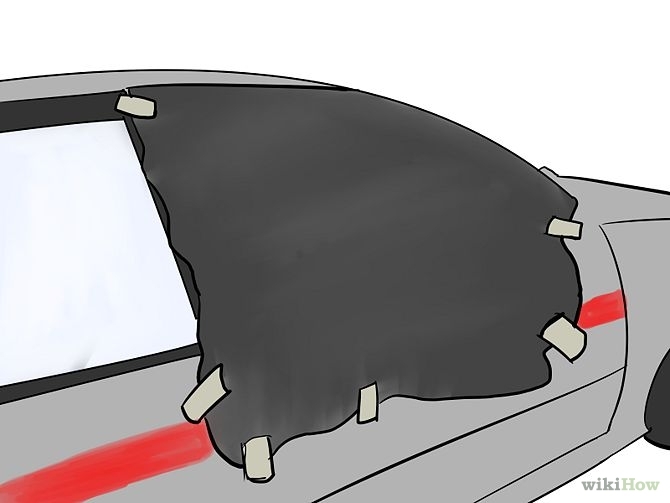 We Have All Car Windows Replacements!! Auto Glass & Power Windows Repairs Services﻿ is proud and excited to be able to bring our extensive and quality services to many of the areas all around Las Vegas in the state of Nevada, including the cities and areas of Las Vegas itself, the city of Henderson, the town and area of Sunrise Manor, the city of North Las Vegas, as well as the area of Green Valley, and all the neighboring regions and beyond. If you and your car are in or around these areas,Auto Glass & Power Windows Repairs Services﻿ would be more than happy to come help you with your car door glass repairs and auto glass replacement needs! Learn More..
Life time warranty on workmanship and rock ship repair. Copyright 2015 Auto Glass Services. All rights reserved.